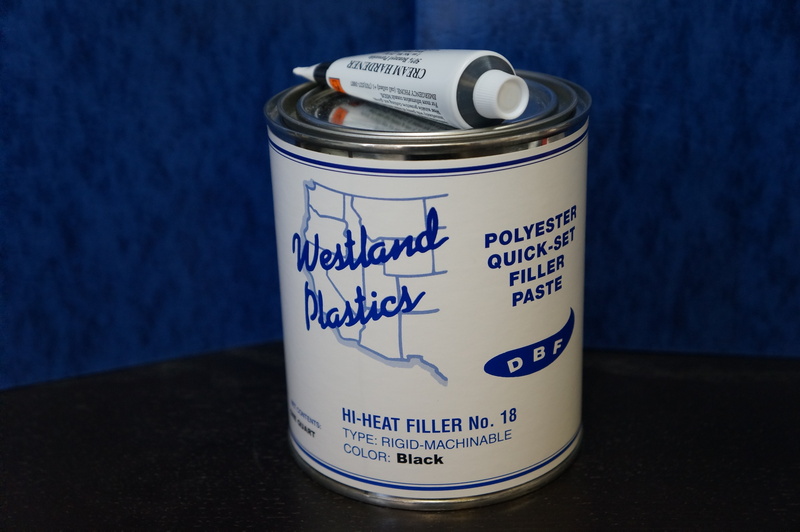 Hi-Heat Filler Paste #18 | DE-COMP Composites, Inc.
SKU: #18. 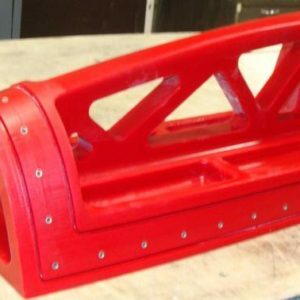 Categories: Structural Shapes & Supports, Tooling Materials. 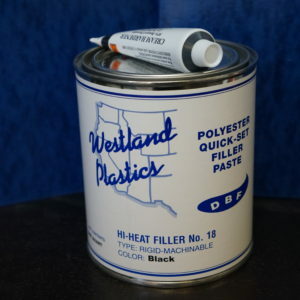 HI-HEAT FILLER No. 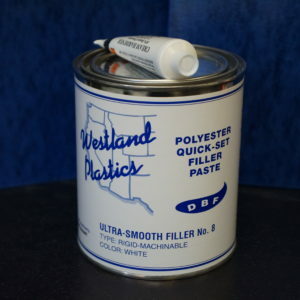 18 is a two component polyester filler paste system. No. 18 is formulated to offer the user a hi-heat filler paste exhibiting the ultimate in a creamy smooth texture and the very desirable quality of being “tack free” after cure. The smooth texture allows for easier troweling and sanding to obtain a feather like edge on the cured paste. In addition the “tack free” nature of the cured paste prevents sandpaper from becoming gummy. The paste can easily be tapped from the sandpaper allowing the paper to be used again. Copyright © 2014, DE-COMP Composites, Inc. All rights reserved.